We have lobbied to no avail to get DStv to unbundle channels. By this I mean to let us choose which channels we want to watch and only pay for those. 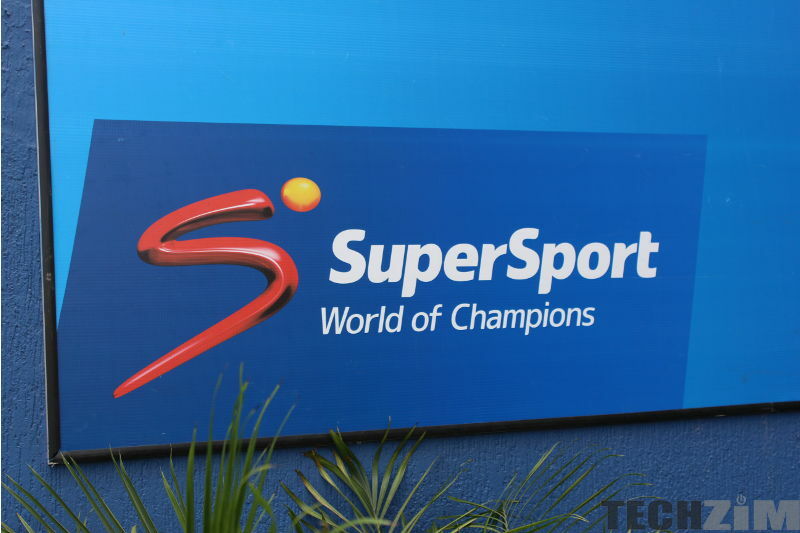 Sport lovers could pay for just the SuperSport channels whilst entertainment buffs could subscribe to just the M-Net channels. Turns out it might not be in our best interests to have that option. When pressed, DStv cited the high cost of implementing such a system as one of the major reason why they were not going to try it. That there is a cost to it no one could deny but we all thought they were overstating that cost. We thought they were only against such unbundling because they were focused on their bottom line and nothing else. As consumers, unbundling would probably lead to us paying more than we currently do. How? The cost to deliver just a few channels rather than the whole lot would not go down. The cost of maintaining their infrastructure would not change for example. So if they get less in subscription money whilst costs remain the same, they will raise the basic charge which will offset any per-channel savings. Companies like DStv and Kwese make money mainly via subscriptions and advertising. If allowed to choose only the channels we want, their subscription revenue would fall. Advertising revenue would also fall because you would no longer subscribe to those channels you only casually watch, therefore fewer eyeballs overall. With revenue decreases like these, subscription fees would be raised thereby eroding whatever gains we would otherwise have made. If allowed to only pay for what we want, that would mean those who subscribe to SuperSport for example are die-hard fans. Such die-hards are willing to pay more and to offset revenue decreases elsewhere, companies like Dstv and Kwese would increase subscription fees for the die-hards. In the end subscribers would pay the same or slightly more for fewer content. As you know sports content is the most expensive to acquire. You could end up paying $40 for just the SuperSports, or even more. Here is a simplified example that cdixon gave. Let’s assume there are only 2 subscribers. A sports fan is willing to pay $10 for SuperSport 3 but only $3 for e-africa. The other one else is willing to pay $10 for e-africa but only $3 for SuperSport. So it would cost $20 to get both as prices will be set for each channel independent of the other. However if bundled, the price could be $13 and that translates to $26 in revenue for DStv and only $13 for both channels for us. Seeing as most subscribers are not lone rangers but rather share subscriptions as families, where people have different interests, bundling in this case makes it cheaper for the family. DStv and Kwese have gone about different routes in offering some form of choice for customers. DStv provides bouquets with different content whilst Kwese provides just one bouquet but provides choice in the subscription period. On DStv you can pay around $10 per month for fewer content whilst on Kwese you can pay around $5 for all the content but for 3 days. Will unbundling lead to lower costs for subscribers? The debate will always roar until we get to try out an unbundled model. Do you think we would benefit or should we not shake that tree? Do let us know what you think. Yes it’s more expensive if you subscribe like that but if you just subscribe for the full bouquet for a month it is around $25. The 3 day option works when you only really watch tv on the weekend and you subscribe for Fri-Sun every week. So 4 weekends of full bouquet will run you less than $20 as it’s actually around $4.50 for 3 days. That way are not forced to subscribe even for days you know you will hardly watch any tv. Feom your breakdown you show that 2 Sky Sports Channels costs $36. This makes unbundling more expensive considering we pay only $28 on DSTV Compact bouquet which gives us the sports channels and many more content. I think to say this doesn’t cost too much is an understatement. I think unbundling will mean more operating costs for that model. Imagine, the labour costs that will potentially arise from such a scenario & managing the whole system where everyone chooses what he wants is simply uneconomical business wise. Let’s take a newspaper example, it merely cost $1 but maybe you only read sports & classifieds while another wants politics & business while another reads opinions & religious news. How can that work out, the complexity of the from a distribution point of view in light of the diverse needs of the readers. It simply doesn’t work well. Too much speculation with figures that have been cooked up to suit the writers opinion. One can easily write an article about the benefits of unbundling, for both the consumer and braodcaster. All I need to do is fabricate figures that support my argument. True indeed. Give us the actual figures in a table then comparison becomes easy. Unbundling does benefit but at what cost? In ZIM, we all know DS was on the high side. The best part about competition is that we can now choose either to go with Kwese @$25 for full bouquet or DS (various bouquets). So Leo, in terms of content, which was gives us the best value for money? Kwese gives the best value for money.